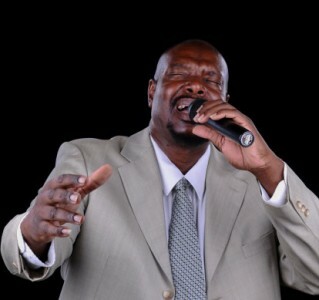 Melvin Slade presents gospel music from some of the nation’s top gospel artist. Pastor Billy Nettles, Associate Pastor and Teacher at the Highlands Christian Fellowship Church in Palmdale teaches us on spiritual paradoxes in this message ‘Stand Still At The Same Time Move’. Melvin Slade presents the best in gospel music. 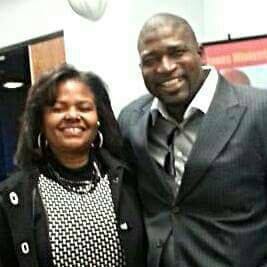 Pastor Joseph Bennett, Pastor of the Effectual Praise Apostolic Church of Palmdale teaches us on the importance of getting all of God’s Word. 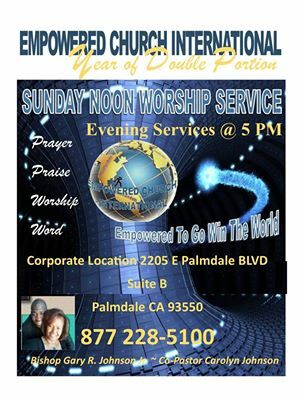 Featuring Bishop Dr. George A. Todd Jr.
Melvin Slade presents the latest in gospel music. Bishop Dr. George A. Todd Jr., Pastor of the Agape Community Church of Lancaster teaches us on knowing the spiritual condition of your heart. 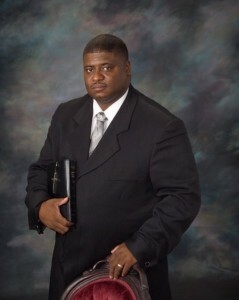 Pastor, Bishop Dr. George A. Todd Jr.
Agape Community Church Lancaster, CA. Melvin Slade presents the best in gospel music. 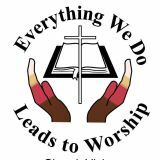 Pastor Michael X. Richardson, Pastor of Grace Place COGIC in Lancaster teaches us on Oaths, the Faithfulness of Jesus and Judging other people in his message ‘The First Installment’. Melvin Slade presents the best in gospel music. 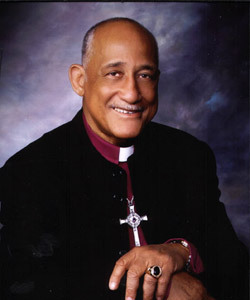 Bishop Henry Hearns, Pastor of the Living Stone Cathedral of Worship teaches us on following the Holy Spirit. 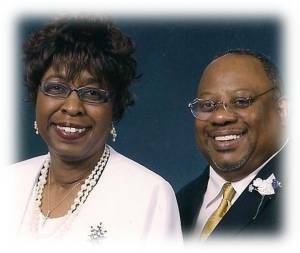 Melvin Slade presents gospel music and Evangelist Pat Montgomery teaches us about Life and Death in Christ. 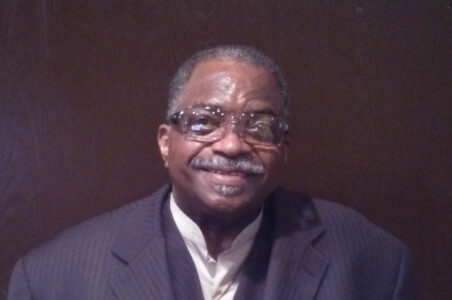 Melvin Slade presents today’s top gospel hits. Pastor Gary R. Johnson Jr. teaches on how God’s grace covers you when you proclaim the gospel to people you have harmed, angered, or mistreated. 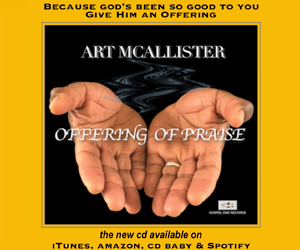 Melvin Slade presents today’s top gospel music. 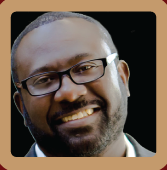 Pastor Michael X. Richardson teaches on the conditions for Forgiveness from the Lord. Bk of Mt.